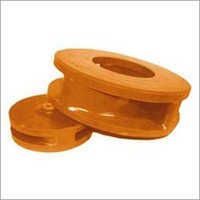 About - RADIANT ELASTOMERS PVT. LTD.
Home â€ºâ€º Chemicals â€ºâ€º Rubber & Rubber Products > Radiant Elastomers Pvt. Ltd.
Radiant Elastomers Pvt Ltd. is a consistent leader in providing Polyurethane, Rubber and Mineral Processing Equipment to its clients since 1998. We are a global recognized Manufacturer focused primarily on various heavy industries, providing an array of Polyurethane Screens, Polyurethane Screen Panel, Hydrocyclone Manifold Systems, Cyclone Separator, Pinch Valve, Screen Mats, Granite Gangsaw Spares, Trommel Screens, Vibrating Screens, Minerals Processing Equipment and Excellthane Products; that deliver the highest productivity at the lowest overall cost. 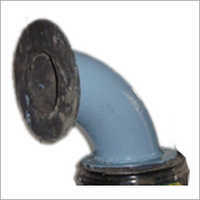 We sell these products under our in-house brand name- Excellthane. 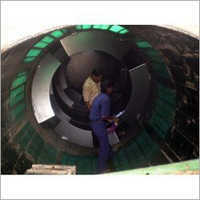 Company Name : RADIANT ELASTOMERS PVT. 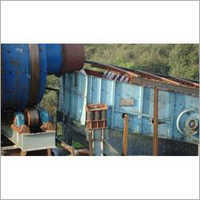 LTD.
Narmada Valley Rubbers (P) Ltd.